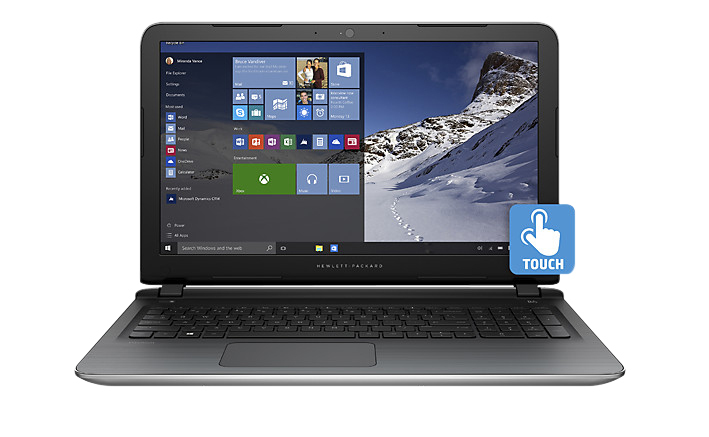 On tis page, you will find our review of HP Pavilion 15t Touch laptop. 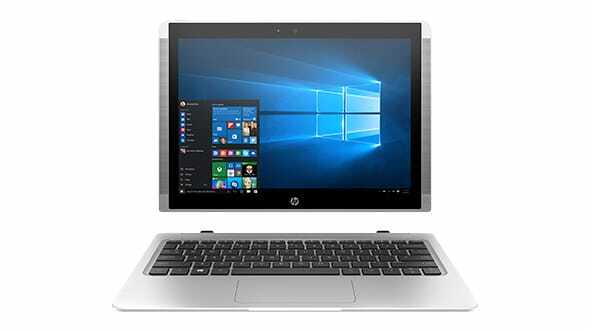 HP new acquisition Pavilion 15T-AB100 touch, is a notebook with a powerful processor and with support for the latest operating system Windows 10. The laptop comes in some very beautiful and interesting colors. With the fifth generation i5 Intel’s processor and 8 GB of RAM memory and spacious hard disk with 1TB of space, this laptop is great for every purpose. Proved to be a very versatile machine for enjoying in music, movies, internet and work, I enjoyed testing it. Intel Core i5-6200U (2.3 GHz, up to 2.8 GHz, 3 MB cache, 2 cores) with Integrated Intel HD Graphics 520, 8 GB DDR4-2133 SDRAM (2 x 4 GB) RAM; 1 TB 5400 rpm SATA Hard Drive. The housing is completely plastic and I tested the cobalt blue version. The design can be characterized as slightly rounded, and it is a classic look that is presented in a modern way. But the housing seems pretty solid and robust. 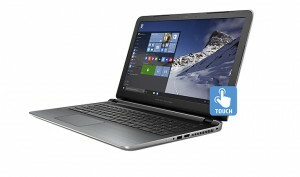 HP Pavilion 15t is a classic laptop, but what I noticed right away is that it is a quite wide. 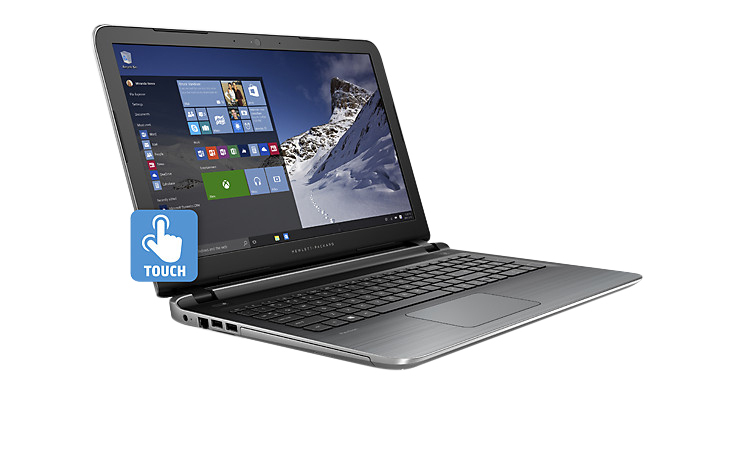 The wide range of laptops that have emerged this year are 21 to 43 cm, and this laptop is even 38.5 wide. 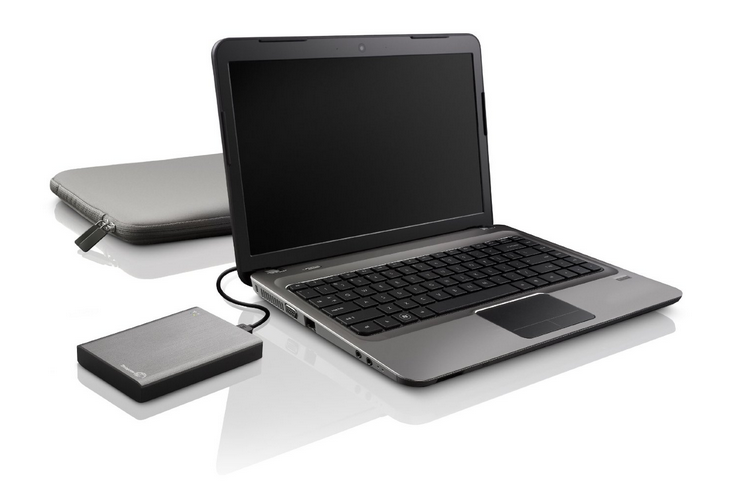 The Pavilion 15t has an average weight of 2.3 kg and it is standard. This HP laptop, is, also, I’m free to say, a fashion model because it comes in many bright colors like: natural silver, blizzard white, sunset red, cobalt blue, peachy pink, violet purple. Gradient-design around the keyboard is also something that I noticed. There is a ventilation shaft on the left and I haven’t felt any excessive heat when I was working with this Pavilion, even while I was playing video games. It is an HD LED BrightView touch screen resolution of 1366 x 768 pixels. Well known “spillover” of colors are going to happen to you if you’re not directly in front of the screen because there is no IPS matrix. But ok, anyway most of the people use laptops when they alone. However, if you are watching a movie on a laptop you will have to squeeze in front of the screen, which is not so bad, depending on who is behind you at the moment. Perhaps you don’t need much the touch screen on the laptop which is not convertible to tablet, but the response of the touch screen is very good and also there is a multitouch option which will make your experience even better. The zooming work very well. Even the playing games are very entertaining. Besides the stunning look, the touch pad is totally disappointing. It is a little depressed and it is hard to make some gestures, such as zooming and switching between applications. Fortunately, many of these difficulties has been removed with Windows 10th. However, if the touch lets me down, the keyboard is definitely something that I’m thrilled about. Typing is very comfortable, fast and has a lot of options, such as buttons for adjusting the sound and lighting. HP Pavilion 15t is working on a new 64-bit and Intel Core i5-5500U processor at 2.4 GHz developed in 14-nanometer technology. The processor belongs to the 5th generation and “Broadwell” family, and on the market appeared at the beginning of this year, and has enough power for use in demanding applications and multimedia. This processor is supported by a solid Intel HD 5500 graphics card. Although is not one of the stronger graphic, is very good for such a business laptop as this. This laptop is mainly intended for the office use, but you will not be disappointed with heavy games because it can run them, although, through the smallest details. This notebook can be proud of the 8 GB DDR3 is SDRAM (1600 MHz), which is extremely important for the quick work. 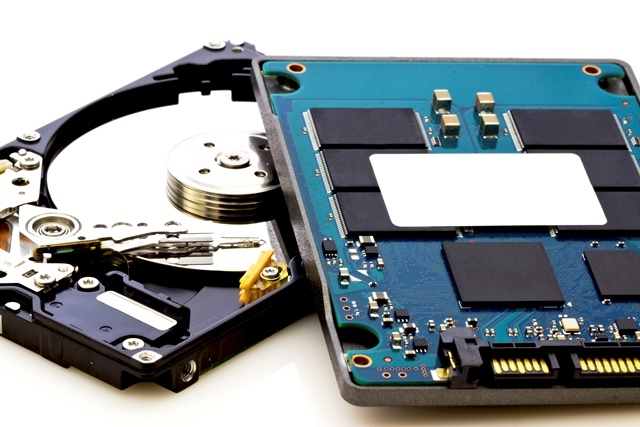 Besides the RAM, is a very interesting built-in SSHD drive 1TB + 8GB. 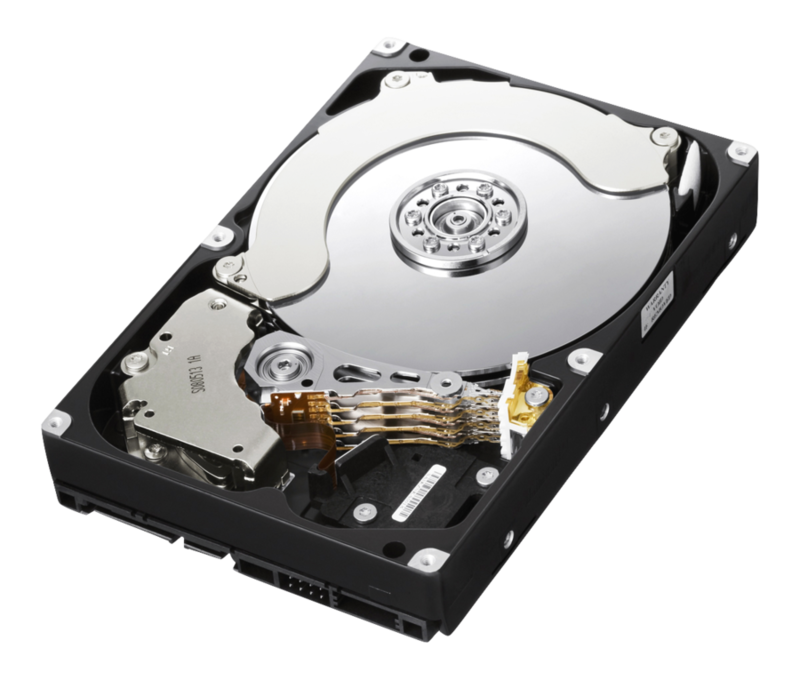 Large 1 terabyte allows you to save a lot of data (documents, videos, games, music, videos, photos) while those 8GB (SSD) serves as the “acceleration cache” – for faster boot Windows OS, applications and generally improving the overall performance of the laptop. 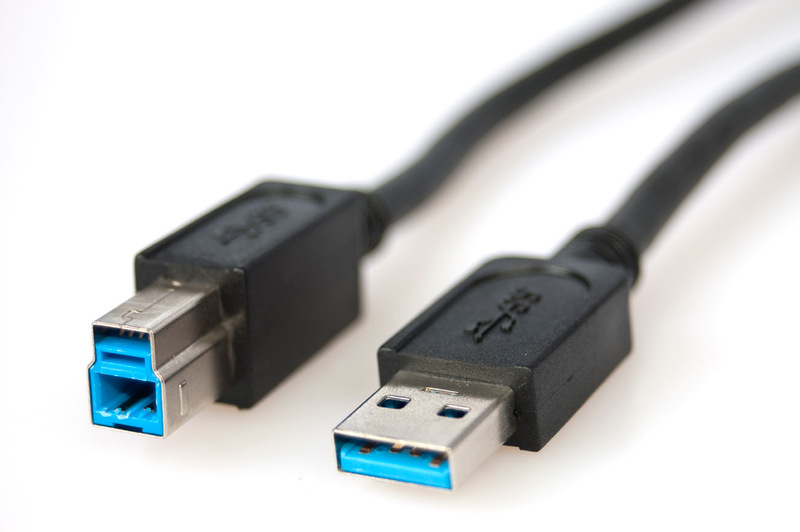 We would like to at least 16 GB or more, but this is enough to help during the work. You also have access to the cloud – 25 GB of Dropbox, as well as access to OneDrive. HP’s new audio partner Bang & Olufsen, provides a spotless musical experience. Bang & Olufsen audio control panel provides a large number of settings in order to complete enjoy the music. In my brief testing, this device came up with the perfect sound – from low to the high tones. 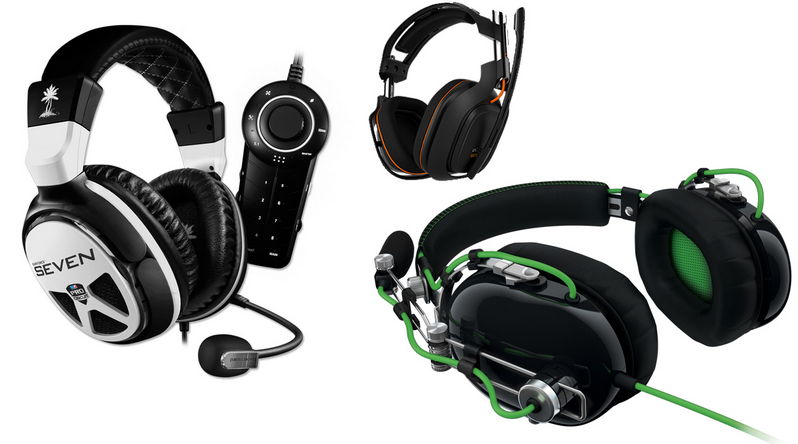 It is the perfect match for people who often listen to music and watch movies in DVD format. Unfortunately, one of the major flaws of this laptop is a large number of unnecessary applications. First, there is a large collection of games such as Barn Yarn Collector’s Edition and WildTangent client, which serves to find a title, but I think, that for most people isn’t necessary. 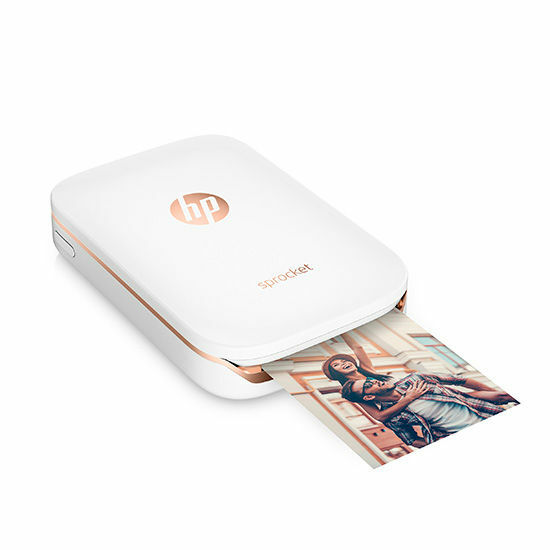 There is also a bunch of CyberLink applications for editing and burning photos and videos via DVD’s burner, and a Snapfish, which allows you to order to print your photos and the HP Connected Drive that enables to share and transfer content from your laptop to your phone. Perhaps you’d like some of this, but I think that, in addition to frequently used Google Drive and Dropbox, everything else will be just unnecessary and superfluous. The battery is one of the weaknesses of this notebook. Fortunately, you can connect the charger and remove the battery, and it will work as you want. However, if you are somewhere outside and you don’t have an electrical socket nearby, you will need to think and to use a laptop economically. Or maybe you can buy a stronger battery. On my test, the battery has endured 5 hours and 40 minutes and is much better than competing models: Dell Inspiron (5h) and Toshiba (5h3min). However, Asus X555LA has allowed nearly 6 hours of work. It is not becoming warm at all, during operation. About of 15 minutes of browsing and viewing YouTube HD video, laptop showed 84 to 87 degrees, which is below the threshold of tolerance of 95 degrees. It can’t replace the smartphone camera, but HP TrueVision HD Webcam will provide a good picture. Many people complain that the image is blurry and has the orange glow, but they don’t know that it can set the picture on 720p format and then the images will have a solid quality even in less lighted room. 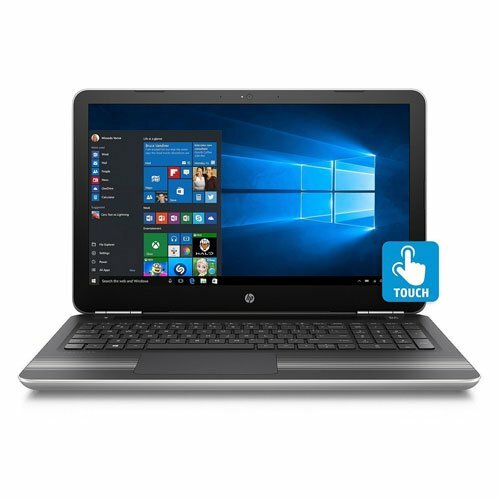 To communicate with the outside world HP Pavilion 15t use 10/100/1000 Gigabit Ethernet LAN (RJ-45), HDMI video output, headphone and microphone jack, 2x USB 3.0, 1x USB 2.0, and multiple SD card reader. As a sensor the laptop has an accelerometer. For wireless connectivity Pavilion uses Wi-Fi 802.11b / g / n (1 × 1) and Bluetooth 4.0. In other words, when it comes to communication, pure classics. 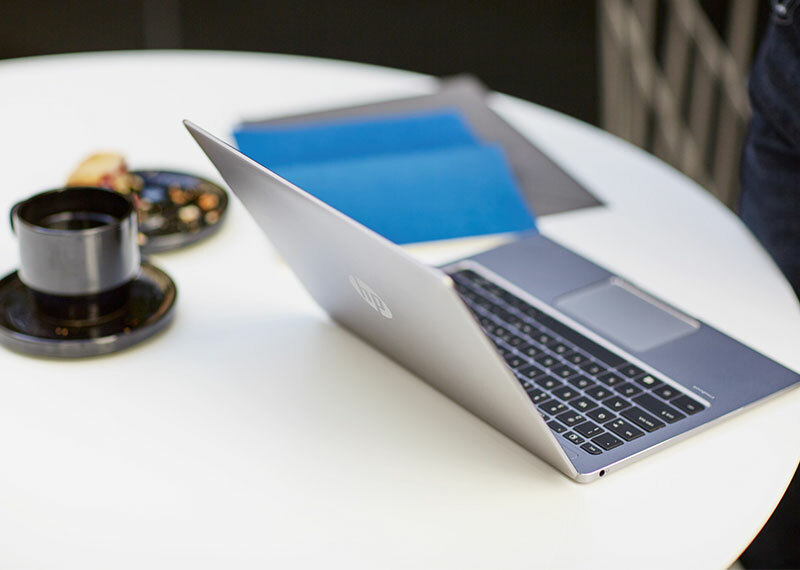 The HP Pavilion 15t is a fashion-business laptop with great keyboard and solid performances, but it’s heavy and low-end battery model. Recommended! 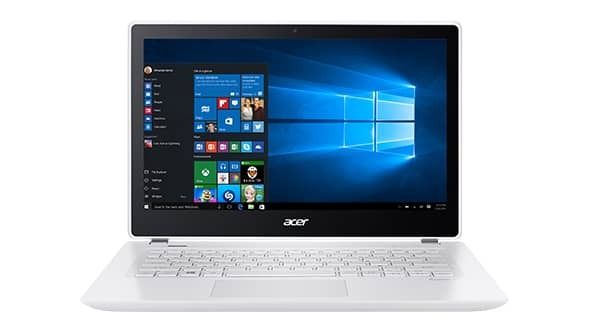 Great laptop, fast, quiet and a great bargain. 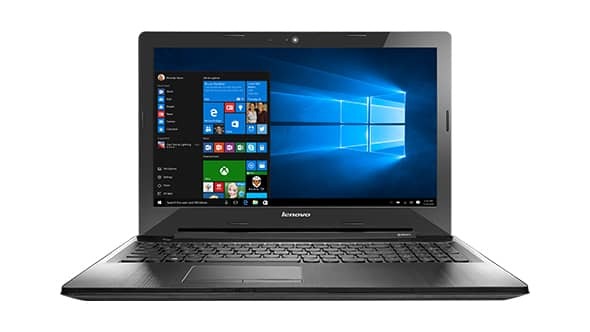 I researched for over a month and looked at hundreds of laptops to find the one that fit my needs and budget. 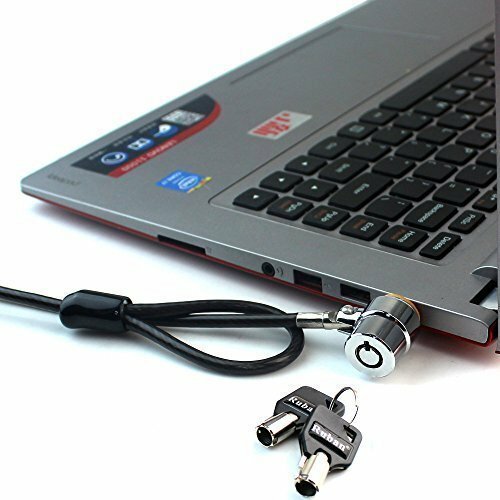 It was very important for me to get the perfect computer because I spent about four years dealing with a horrible Toshiba satellite laptop and I did not want to relive that. I also did not have money to get another one if I got a used or refurbished laptop that did not have a warranty and did not work. I also did not have the time to wait to get another one. So after much searching and headache I decided to go with HP. 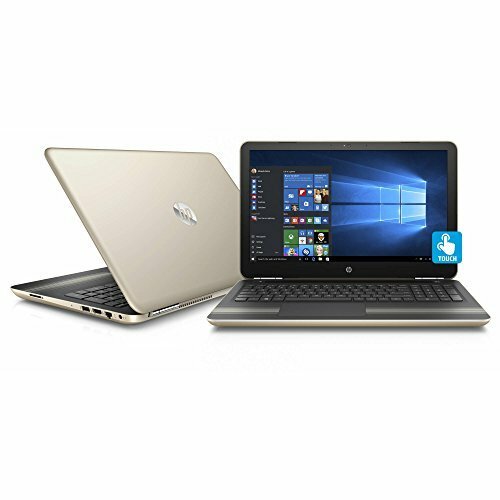 I ordered my HP Pavilion 15t non touch laptop on Feb 22, 2016 and it was delivered on March 3, 2016, so the delivery time was ok but it did not ship in the standard 3-6 business days like it was stated. It was also stated that HP laptops are made in America, which is not true, they are made in China, which adds to delivery time. I customized my laptop with blizzard white, 8 Gb Memory, 15.6-inch diagonal Full HD WLED-backlit Display (1920×1080), 802.11b/g/n WLAN and Bluetooth(R) [1×1]. I wish the blizzard white looked more white rather than looking like a light silver/gray color. I love the design of the laptop, it is very smooth and sleek. 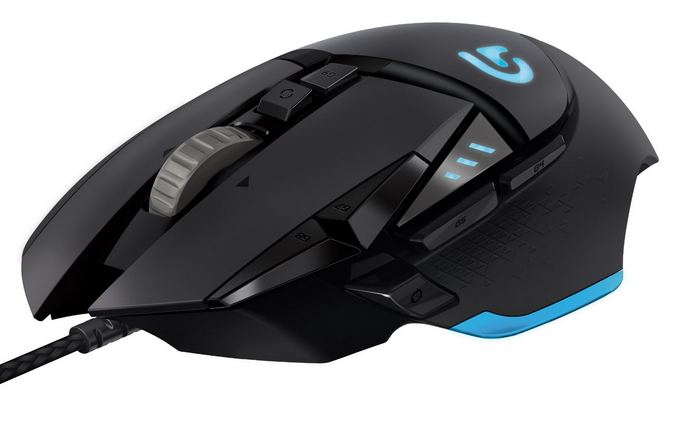 The keyboard is perfect but the mouse does not click that great, HP should have made 2 separate bumps so it could be easier to distinguish the sections. I like the placement and look of the speakers and the sound is decent but its nothing special like was advertised. The camera is good. The DVD/CD drive has to be the cheapest I’ve ever seen! They really could have done better with that. 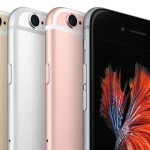 The screen size is 13 ½ inches instead of 15.6”. It’s not that big of a deal for me but it’s false advertising. It could have been the advertised size if the black framing was cut back. The weight of the laptop is good. It does not feel cheap at all, it’s not too light and it’s not too heavy. Battery life is not good; it charges fast but I only get about 2 to 2 ½ hours unplugged. Most laptop batteries last a lot less then they advertise, which does not make it ok but it’s something I noticed. Lucky for me it’s not that big of a deal to be plugged in but if it was I would be very upset! HP’s customer service is a joke! I tried to use the online chat to ask a question and I never got anybody! When I called them I had to wait a very long time and when I finally did speak to somebody I had to deal with a guy with a thick Indian accent that I could barely understand and he did not know the answers to most of my questions! When he transferred me to another department (and had to wait long again) I was disconnected! HP needs to work on their customer service ASAP!!!! There are some other features that I have not checked out yet but so far so good. 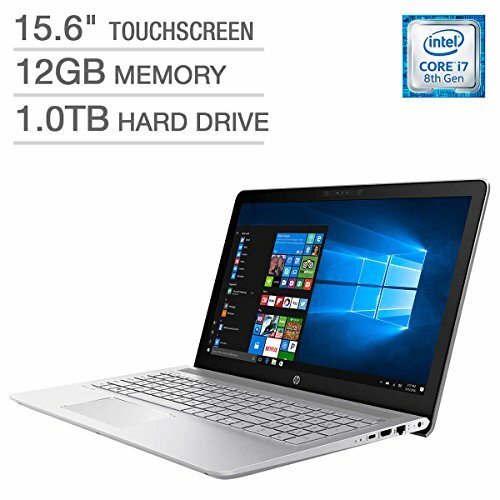 So would I recommend this laptop? Yes, I would! There are a few things I don’t like and some false advertising going on but besides that I am happy with my laptop! I love the color choices they have. 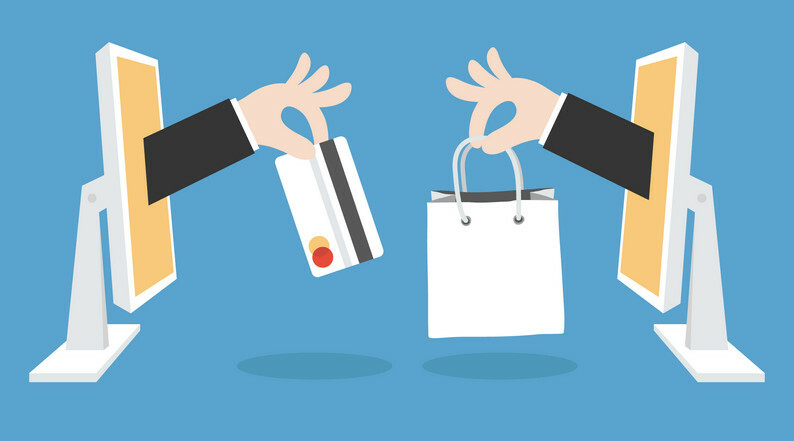 It has almost everything I wanted for the best price compared to the rest! HP really needs to do a lot better with their customer service and stop false advertising but if this computer holds up they will have a long time customer. 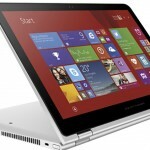 The HP Pavilion 15t non touch laptop gets 4 out of 5 stars from me!